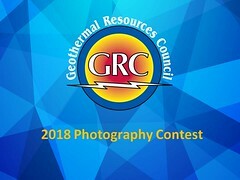 Manisa, a city located in western Turkey, came second in geothermal greenhouse production in Turkey with geothermal greenhouses in an area of 76 hectares. This figure represents nearly 18% of the Turkey’s geothermal greenhouse production areas and ranks second only to Izmir, another western Turkish city. According to 2017 numbers, there are in total 225 geothermal greenhouses in the country spanning 428 hectares. Around 376 hectares of these geothermal greenhouses are plastic whereas 52 hectares are glass greenhouses. The average size of a greenhouse is around 2 hectares and 93 % of these greenhouses are using hydroponic methods for production. 96 % of all these greenhouses are used for tomato production.